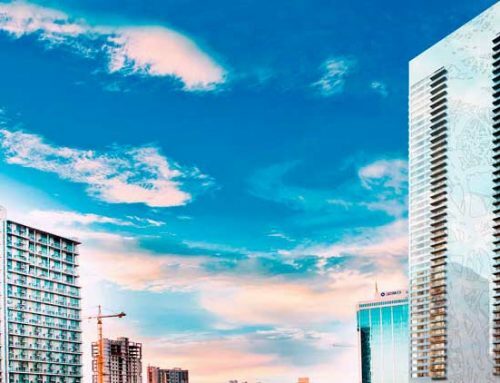 Scheduled to be completed in 2017, Brickell Heights is one of the newest and most anticipated real estate developments in Brickell area. 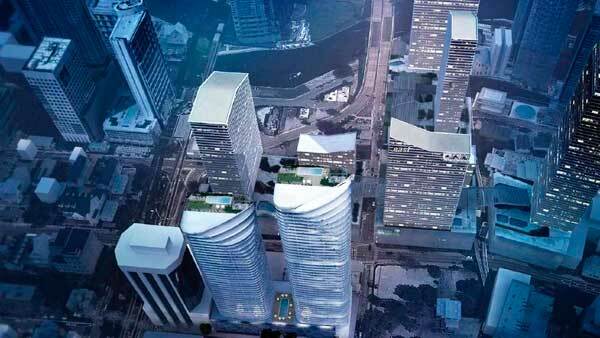 A stunning 49 floor megaproject with 696 units will be located in the heart of the city’s financial district. 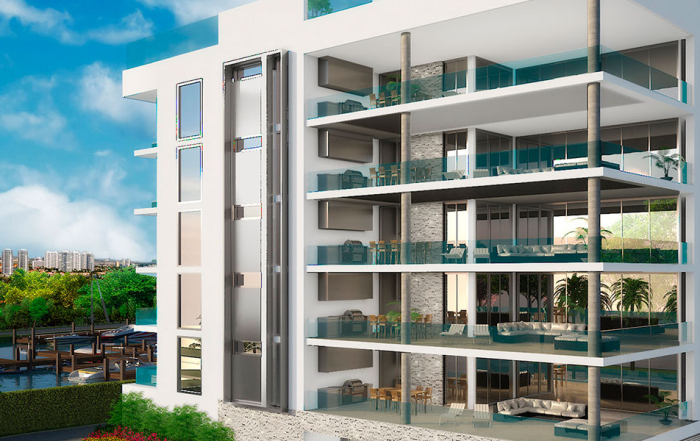 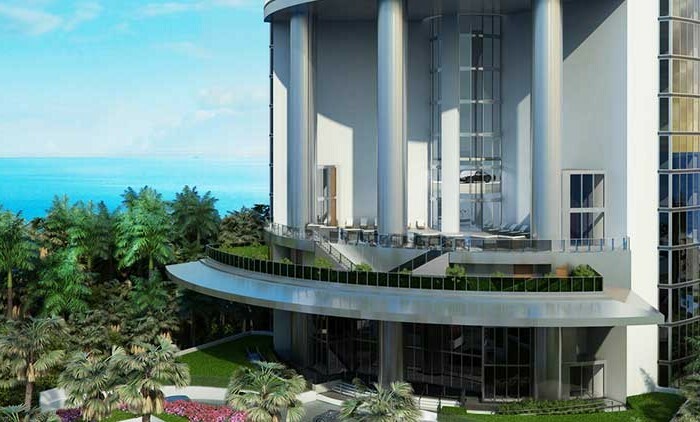 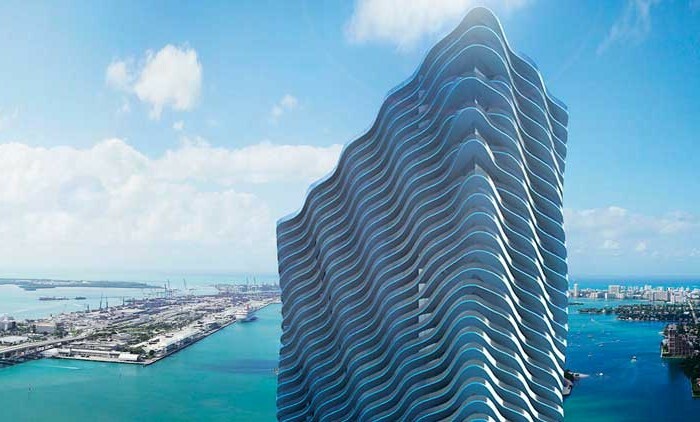 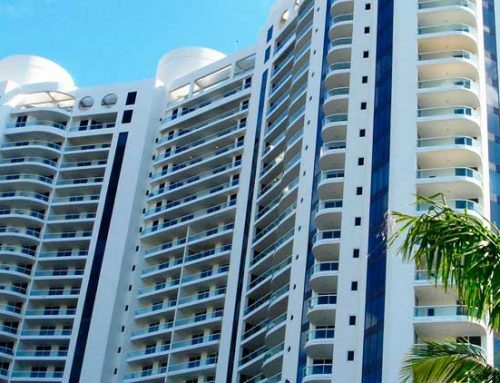 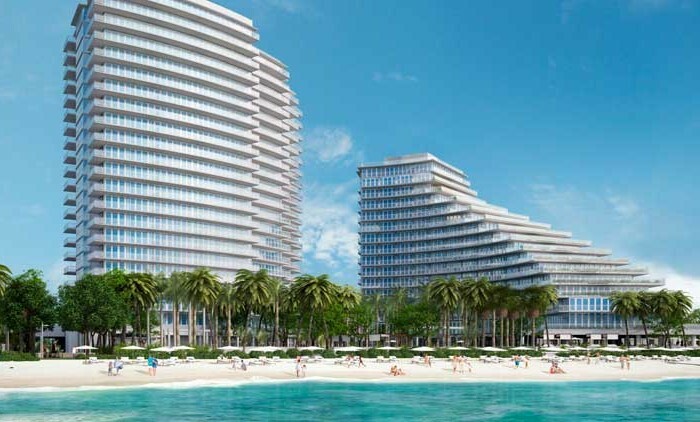 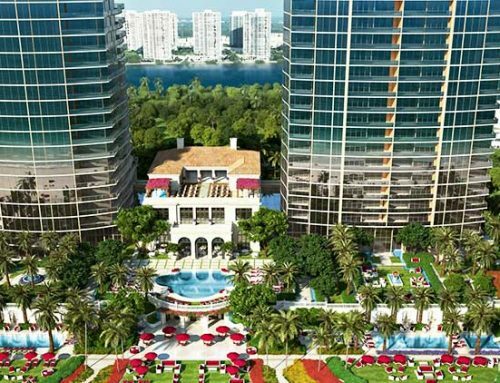 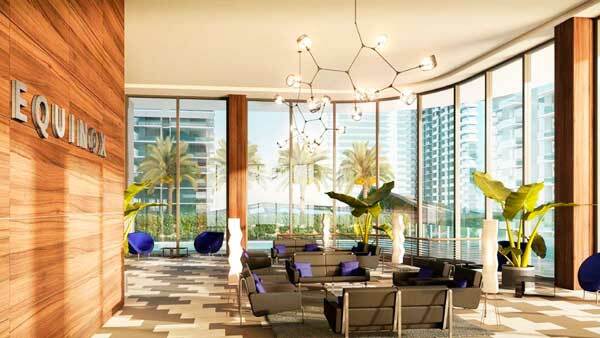 The complex claims to be one of the tallest in South Florida and will be outstanding from other developments by its ultra-modern design. 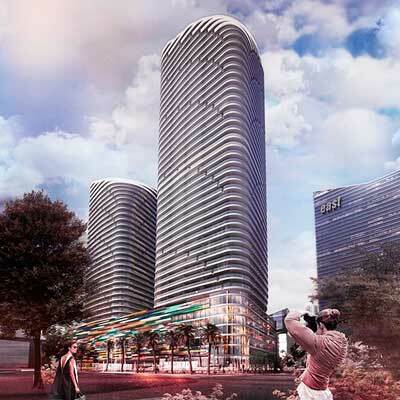 These stunning residential towers developed by The Related Group and designed by Arquitectonica will be located in the heart of Brickell. 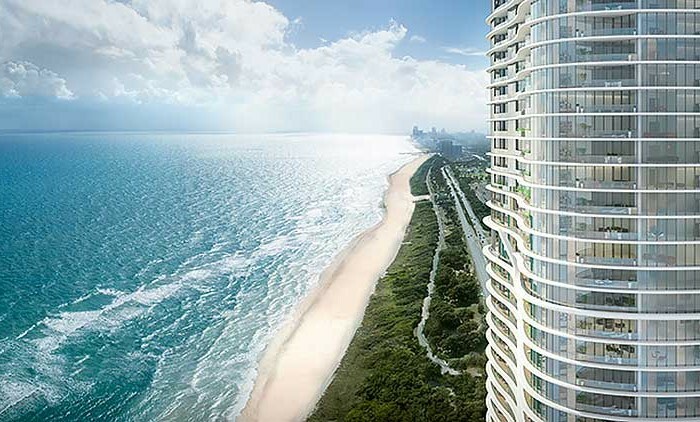 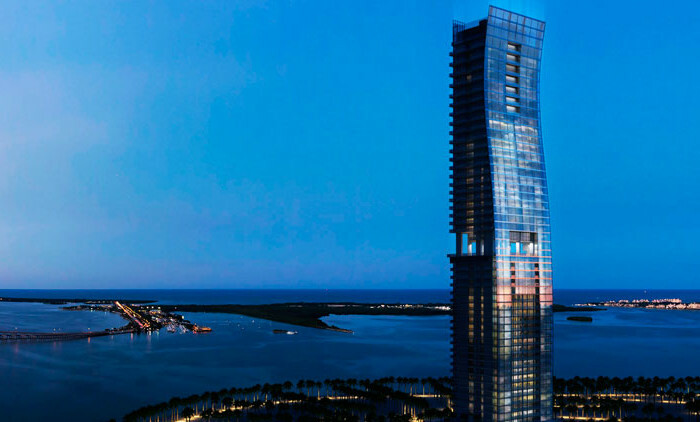 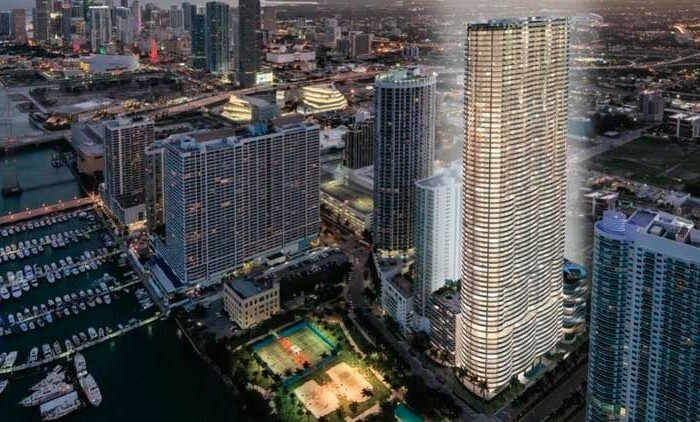 Each one of the 48-stories towers will feature a total 358 units with one, two and three bedrooms. 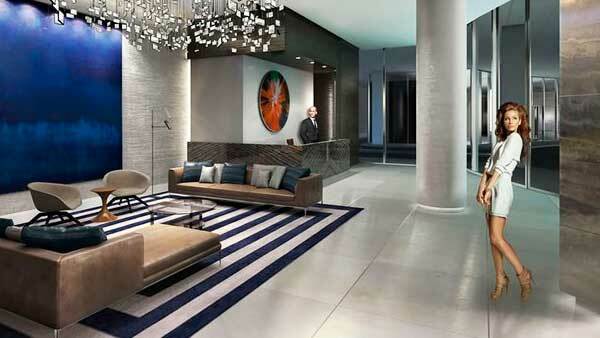 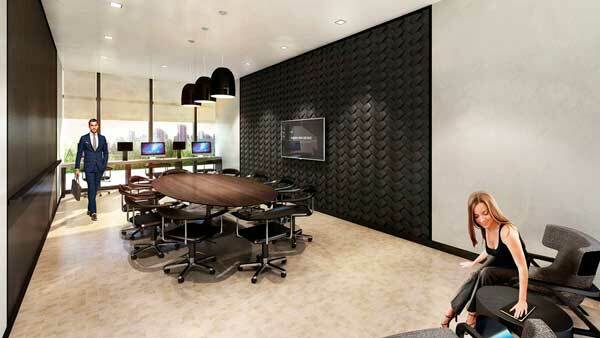 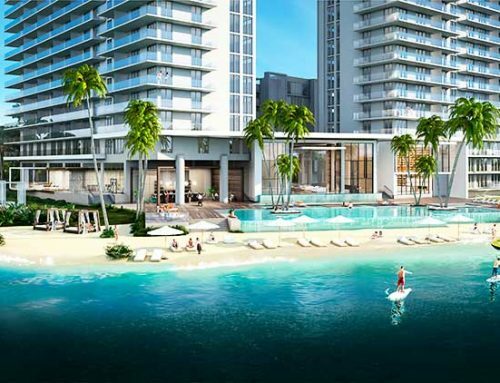 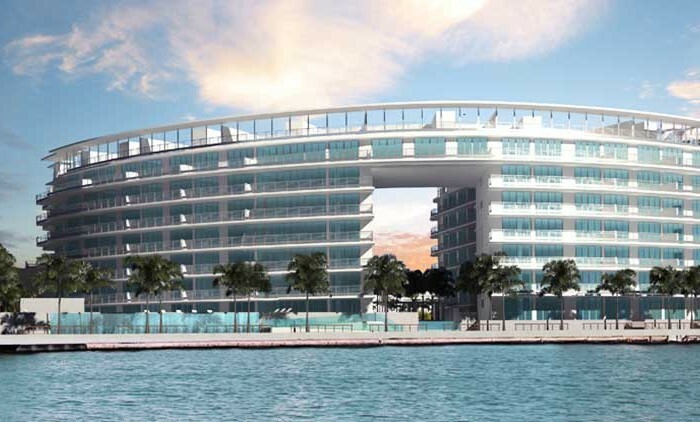 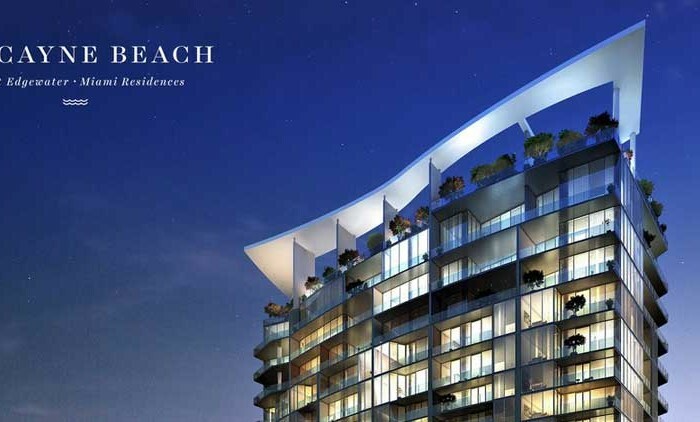 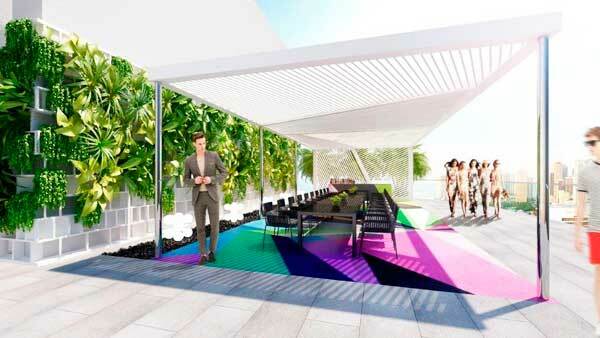 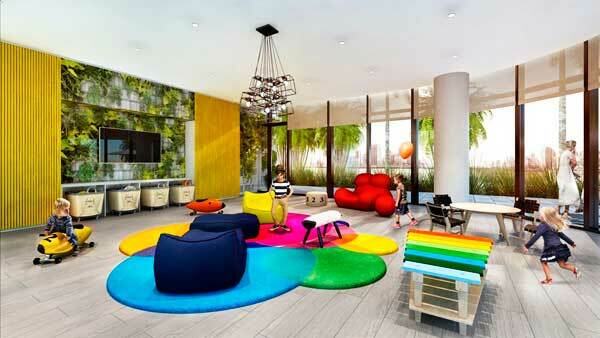 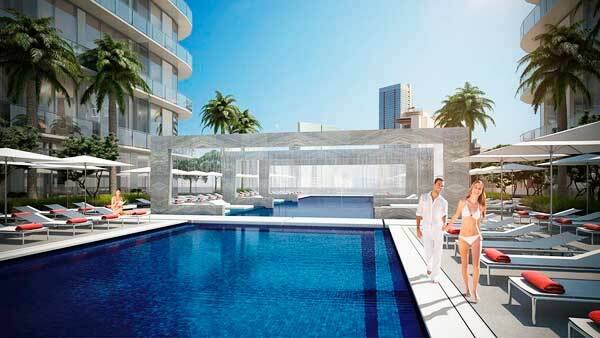 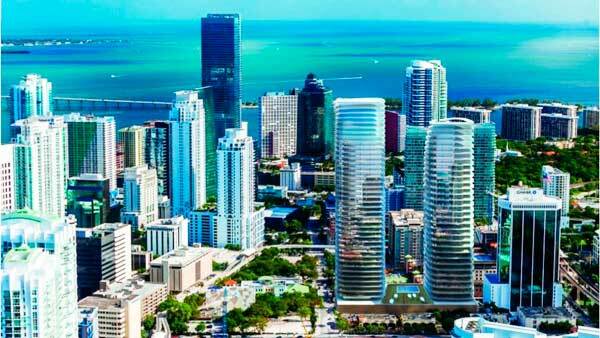 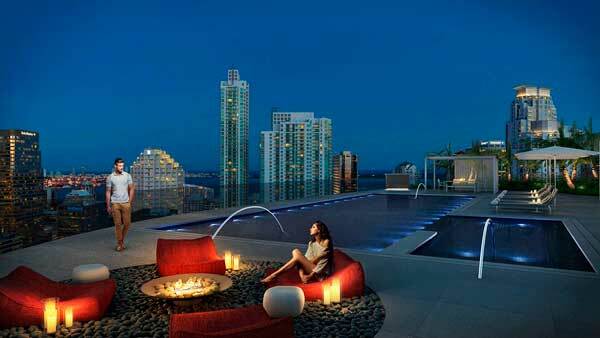 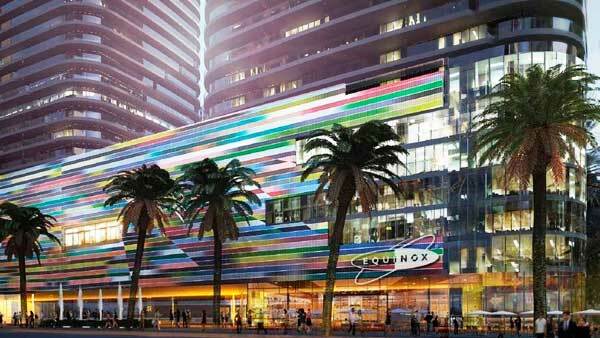 In addition to the luxury condos, Brickell Heights will have 85,000 square feet of retail space and parking garage. 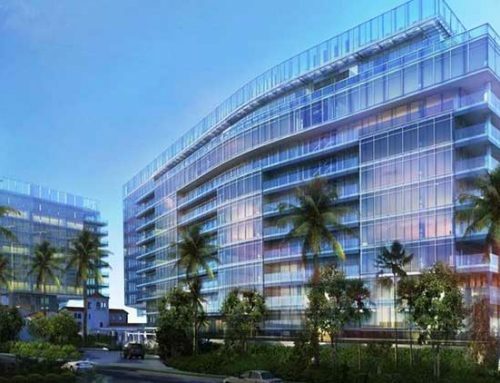 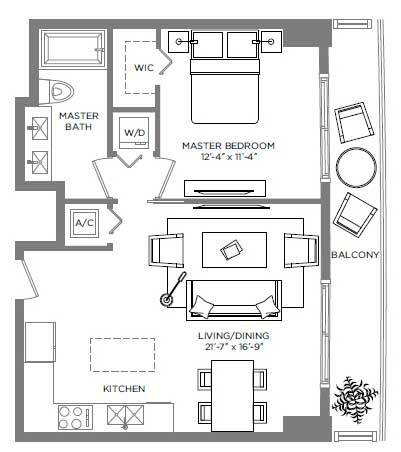 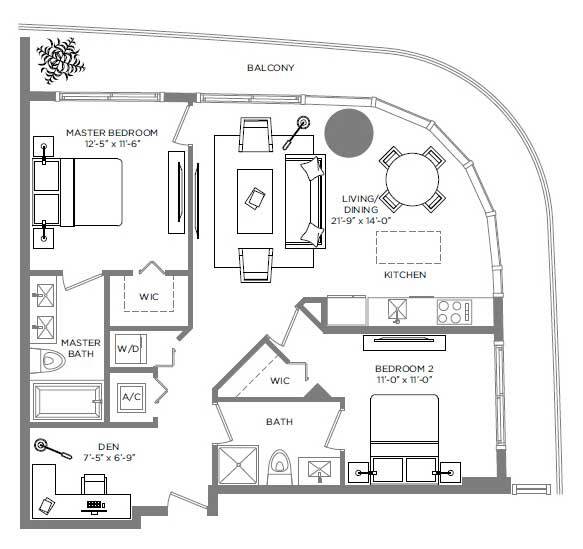 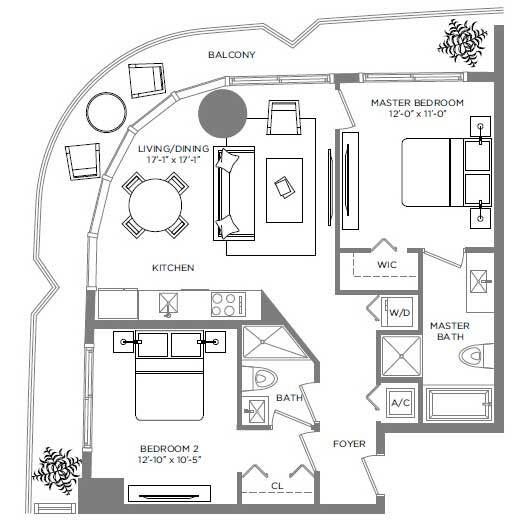 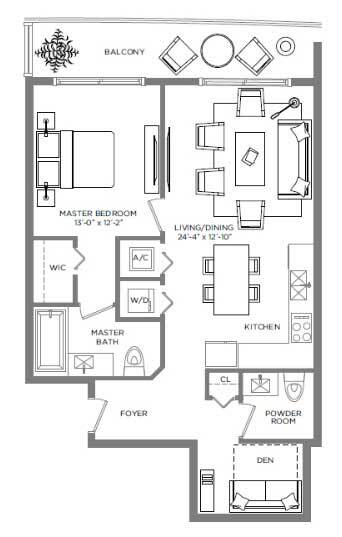 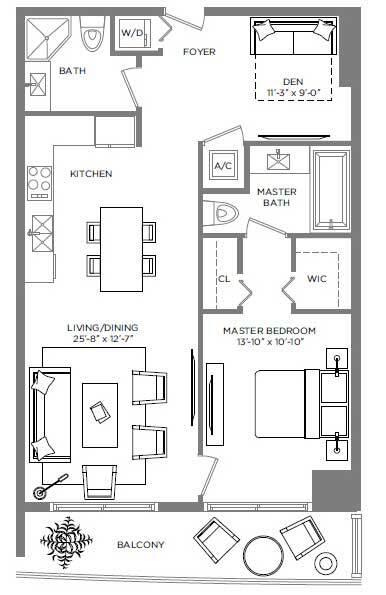 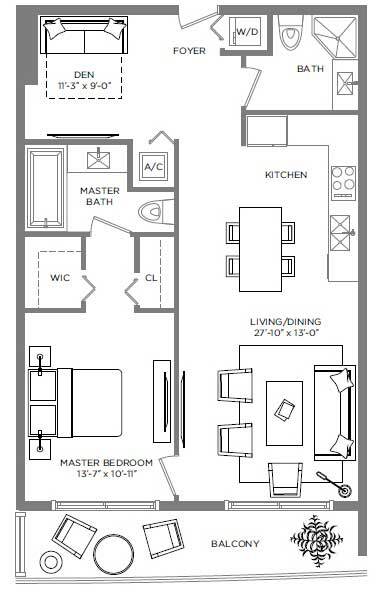 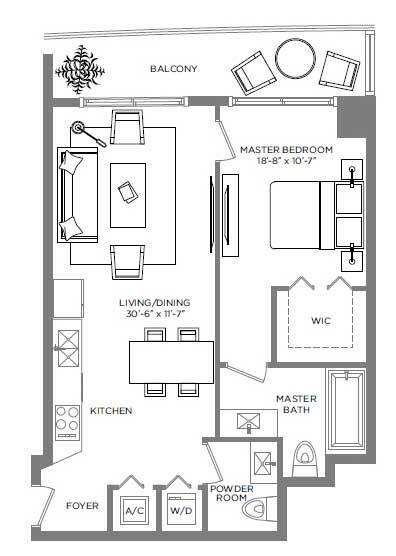 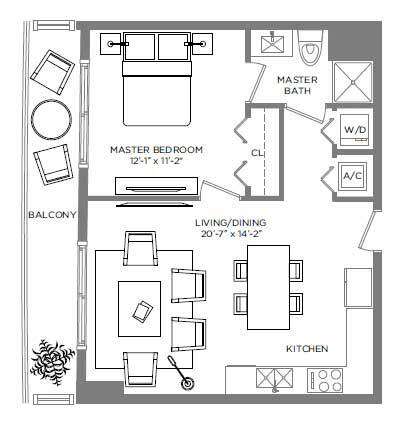 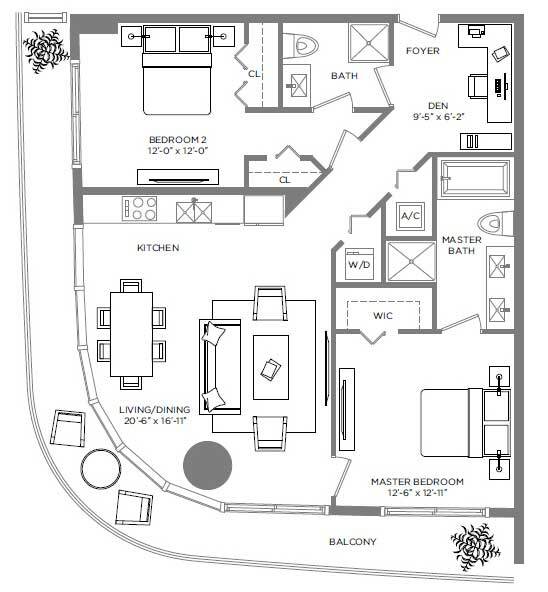 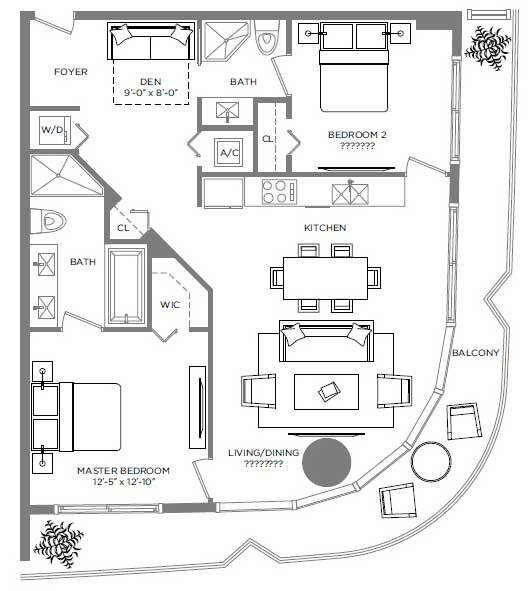 The building amenities include a luxurious pool terrace with three pools, a screening room, state-of-the-art Equinox Fitness Club and Spa and more. 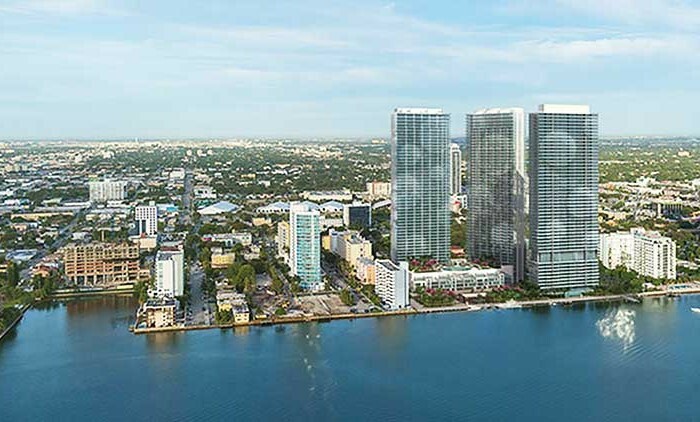 The project will sit in between Mary Brickell Village and Brickell CityCentre, just steps away from luxurious shopping and fine dining. 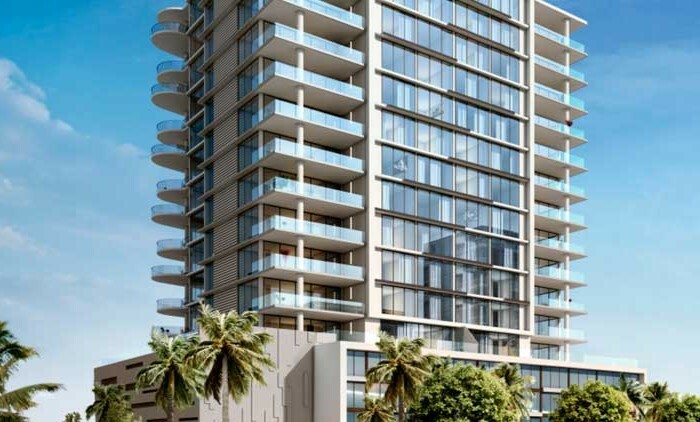 The complex claims to be one of the tallest in South Florida and will be outstanding from other developments by its ultra-modern design. 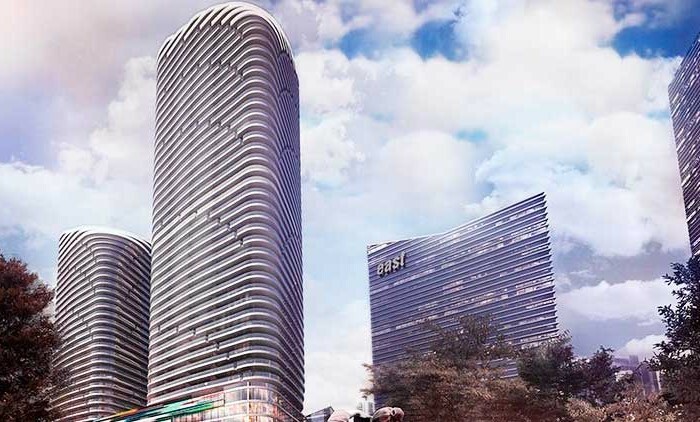 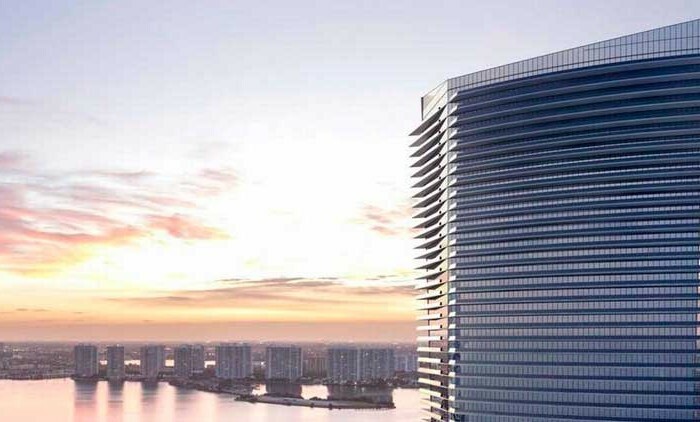 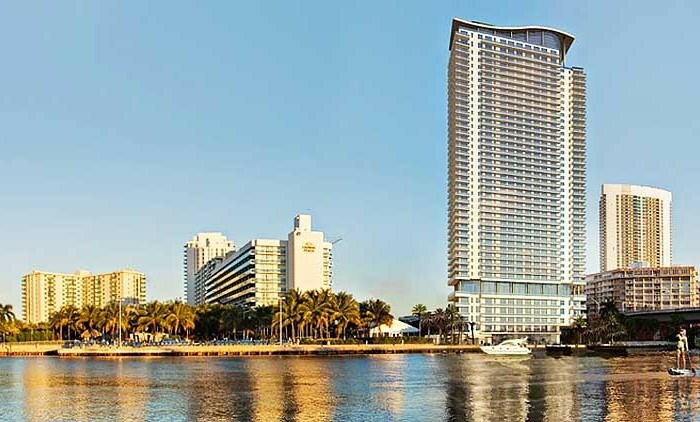 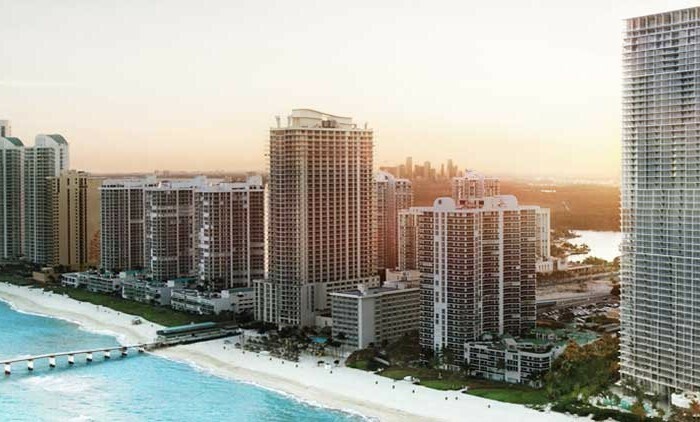 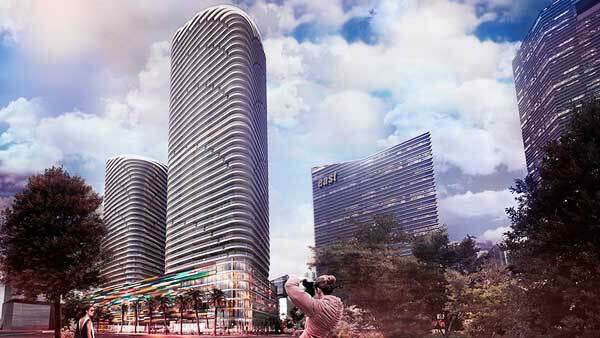 The two magnificent towers will be nestled in an amazingly favorable location, between the Shops of Mary Brickell Village and Brickell CityCentre and will be within walking distance to some of Miami’s finest attractions and a great number of restaurants and shops.